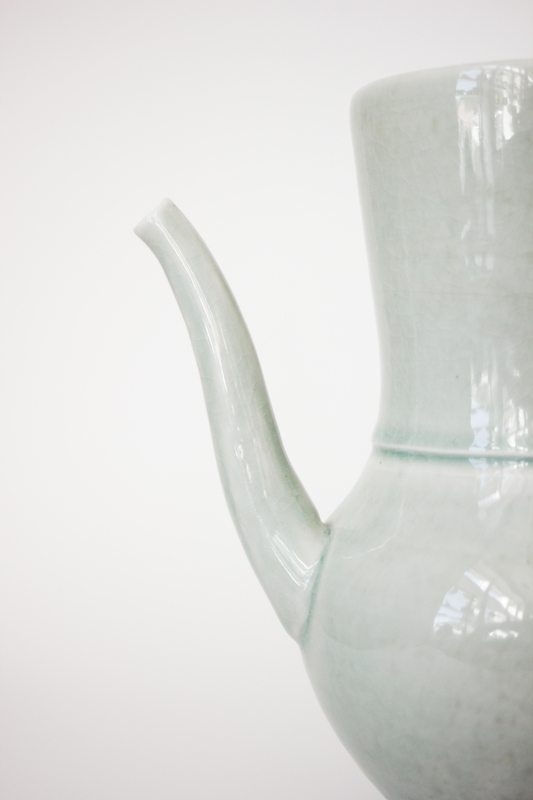 I make functional porcelain ceramics looking to the Song Dynasty in China; an ancient and timeless aesthetic which allows me to make pieces that are uniquely beautiful while using designs and patterns which are also modern. I have a fascination with beautiful, finely crafted objects that can enhance our daily life. Without functional art in our daily lives we can become all too machine-like and lose our connections to each other and the material world in which we live. When it is all too easy to simply utilize things designed on computers, made on machines, and never touched by human hands, we lose the capability to empathize with the material world. I like to imagine that a space traveler may come upon one of my pieces and, barring the use of dating technology, be uncertain when my work would come from.